Asceticism is a way of life or an austere lifestyle in which one shuns worldly life and lives in seclusion to pursue spiritual goals such as salvation, peace and happiness. Ascetic people practice abstinence from carnal pleasures and worldly enjoyment to purify their minds and bodies. They restrain their minds and bodies and withdraw from worldly life to control their thoughts, desires and emotions and stabilize their mind in the contemplation of a deity or in peace and equanimity. 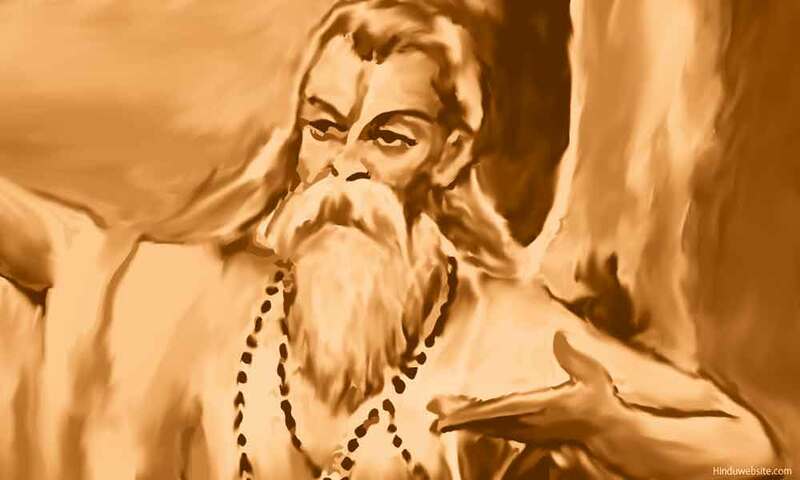 In Hinduism asceticism goes by the name Sanyasa and ascetics go by different names such as Sadhu, Sanyasi, Bairagi, Sant, Yogi, Muni, Rishi, Swami, Mahatma, Tantri, Parmahansa, and so on. These names denote different approaches to practice asceticism in various Hindu sects, subsects and teacher traditions. In the past the practice of asceticism was confined mostly to men. However, currently women also participate in ascetic practices and women based ascetic organization exist within and outside India. The Brahmakumaris are one such organization. They have branches all over the world. Although both men and women are admitted by them, it is a predominantly women oriented spiritual organization. Hindu ascetic practices are diverse and complex. They range from moderate to most extreme. Most engage in meditative and yogic practices. Some engage in Tantra and esoteric methods. Most of them are open to public and all classes of people, but some are secretive and relatively unknown. The members many even resort to code language or language of signs and gestures to maintain their privacy and avoid public scrutiny. Admission into such organizations is strictly limited to trusted members at the discretion of the teacher or the head of the organization. 1 It is interesting that the name "Hallah" used by Ajivikas to refer God, sounds so similar to the name Allah of Islam. This together with the evidence of Indus valley civilization in Oman makes one wonder whether some aspects of the doctrine of Ajivikas, which is but an ancient form of Saivism, might have come to the Indian subcontinent from the migrant communities of Mesapotamia and probably eastern Africa.